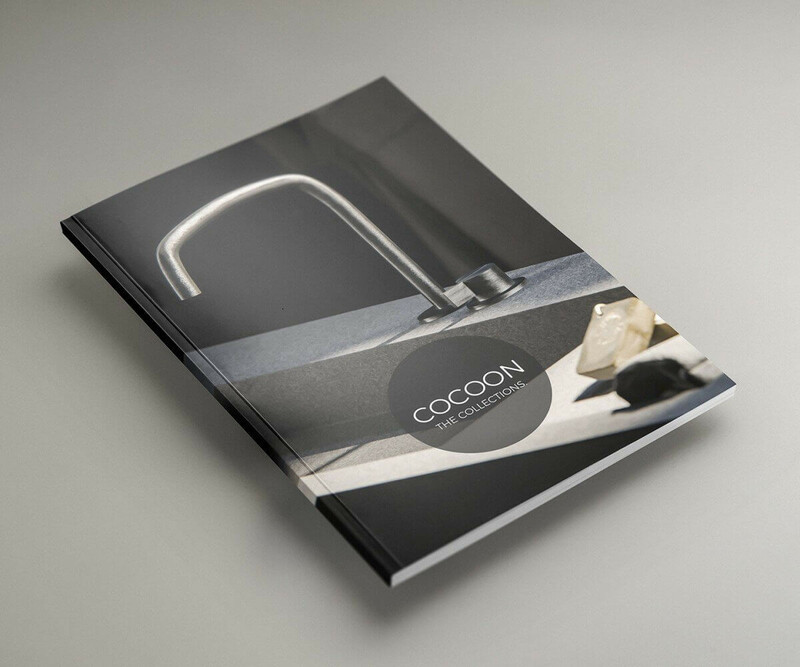 COCOON stands for craftsmanship, timeless design and sustainable materials. Made to last a lifetime. 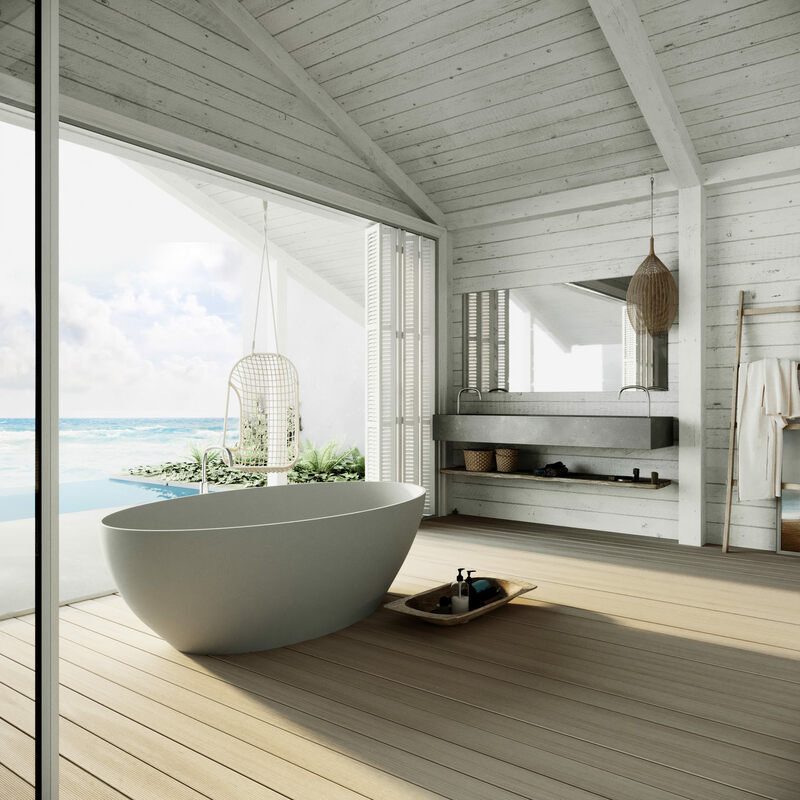 This vision reflects into our exclusive bathroom collections and international design projects. 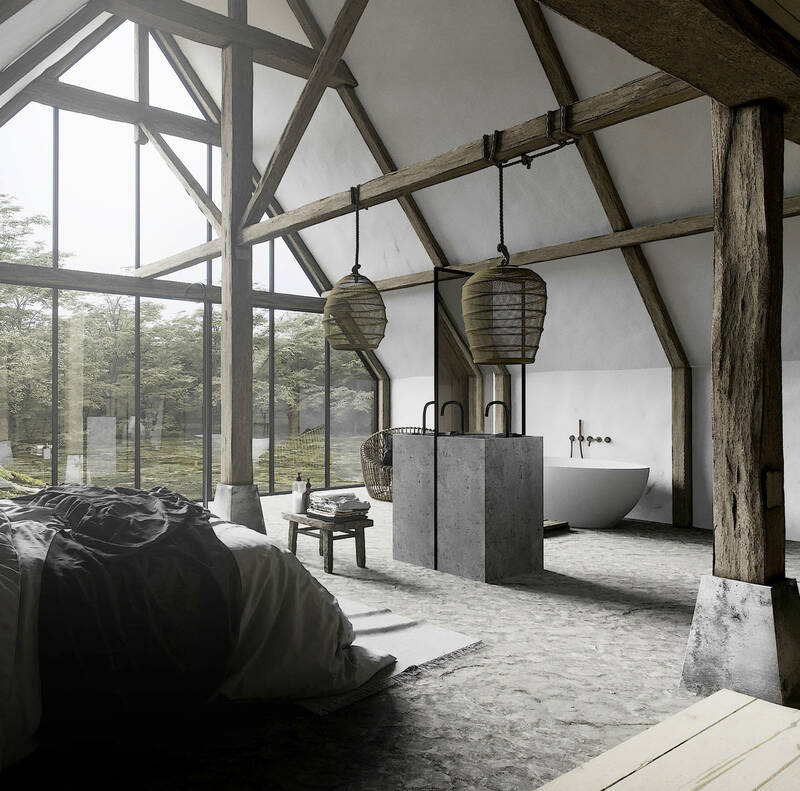 The Wabi-Sabi credo inspired us to design a collection which can withstand the tooth of time, or even better, becomes more beautiful the older it gets. We are excited to introduce our new PVD finishing Brushed Gold. As always, we apply the premium surface treatment on our marine grade AISI316L brushed stainless steel. 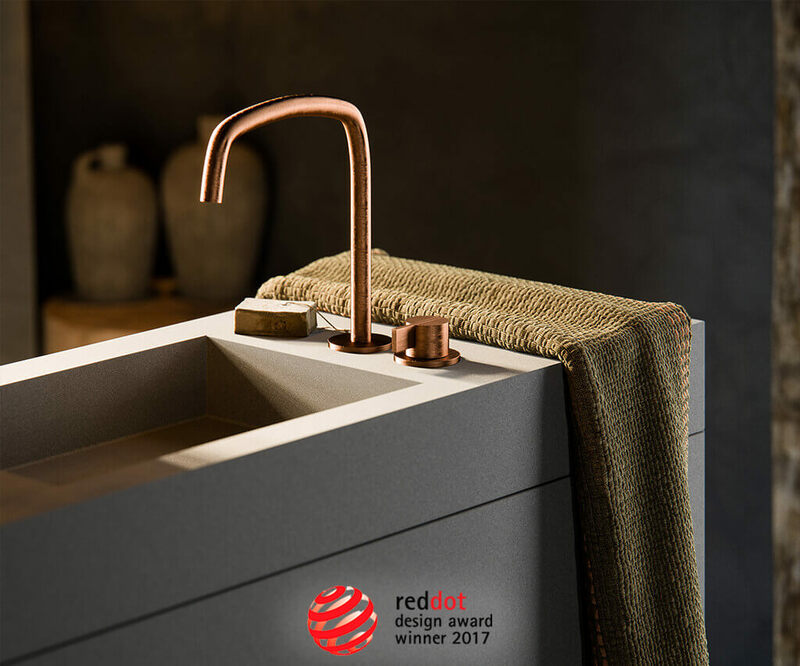 Our Piet Boon (PB SET11) basin mixer not only won the Archiproducts Design Award in 2016 but also the RED DOT DESIGN AWARD in 2017. 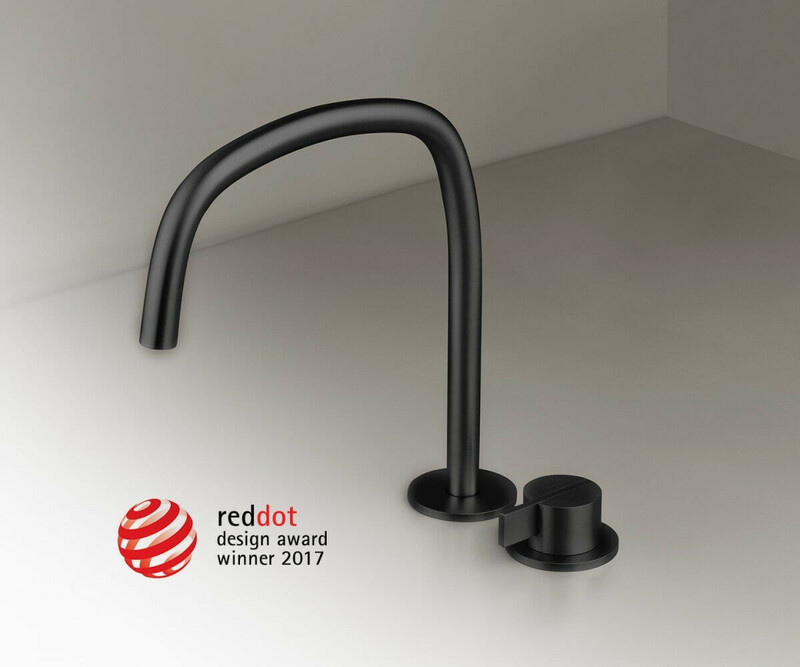 This elegant beauty is showcased in the Red Dot Design Museum in Essen, Germany, world’s largest Museum of Contemporary Design. 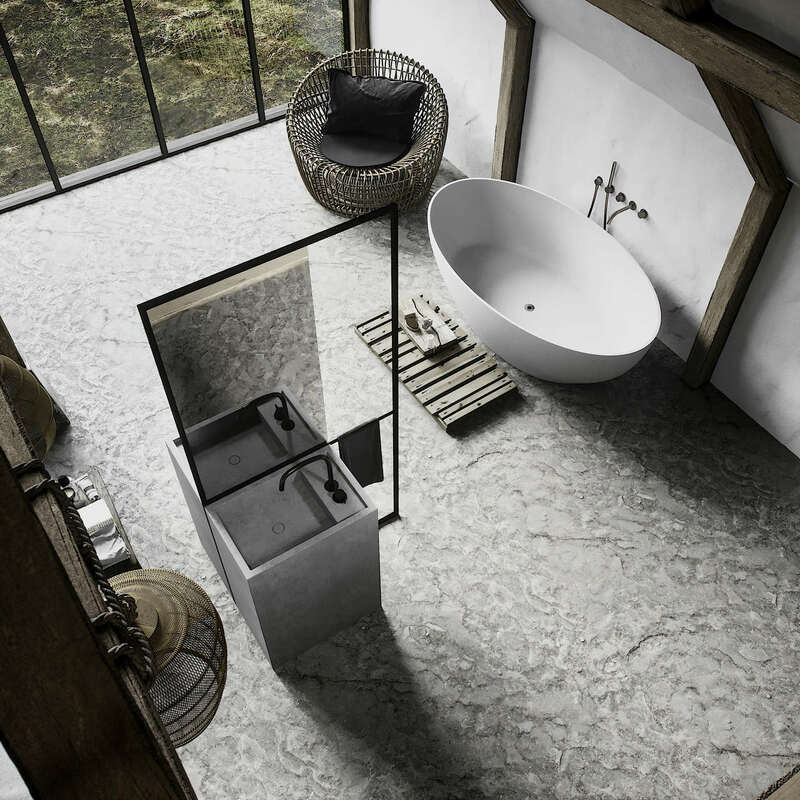 The Collection designed by Piet Boon is available in brushed stainless steel, Gunmetal Black and Raw Copper exclusive finishings and totally made in AISI316L stainless steel. 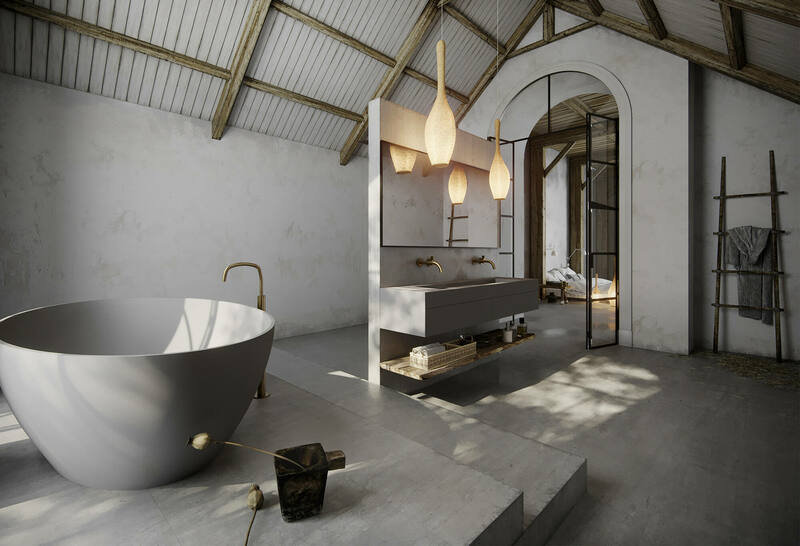 COCOON recently fitted the new bathrooms of the ICE HOTEL in Sweden with the latest collection of exclusive taps and showers designed by Piet Boon. Seeing is believing. 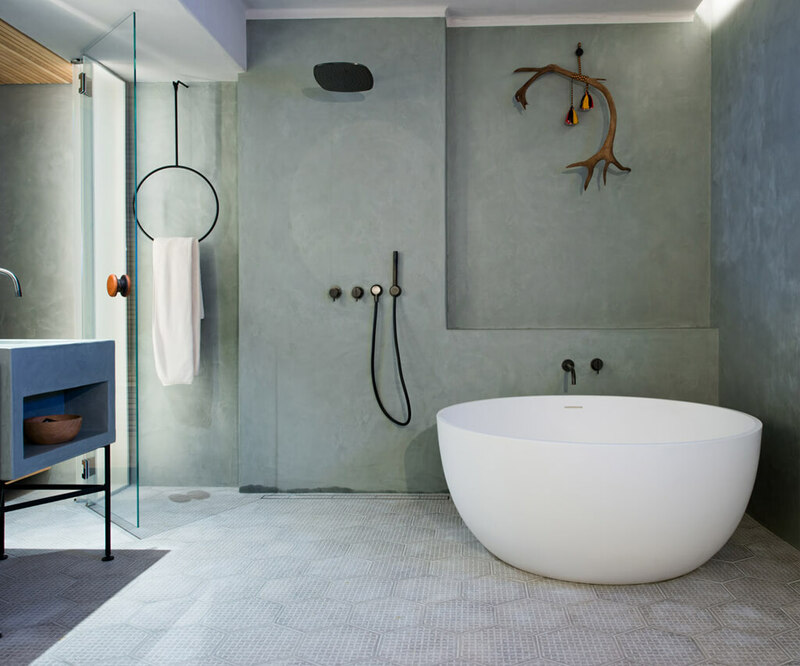 The minimalistic design and sturdy quality of the copper and black COCOON products bring style and warmth in this extraordinary project. 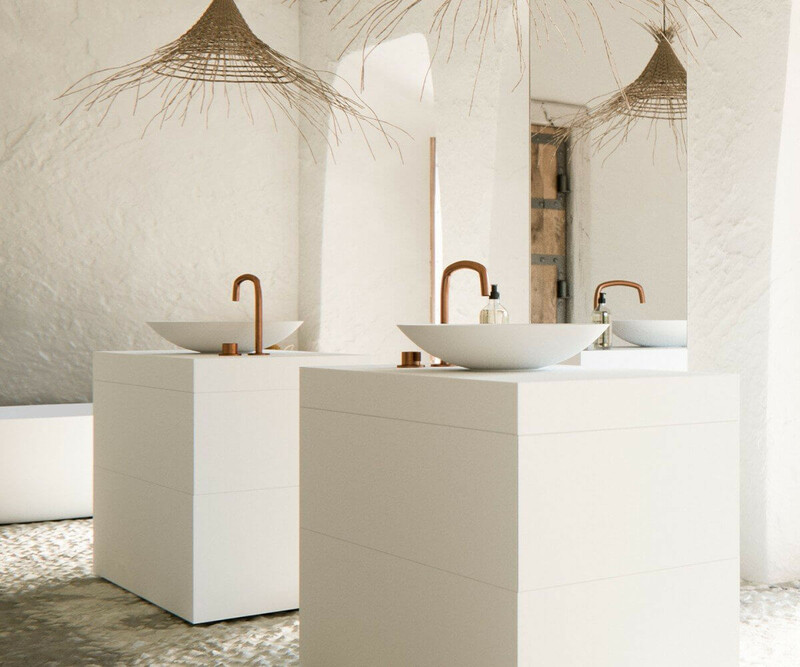 A complete overview including our latest Piet Boon taps and basins collection and inspiring projects. 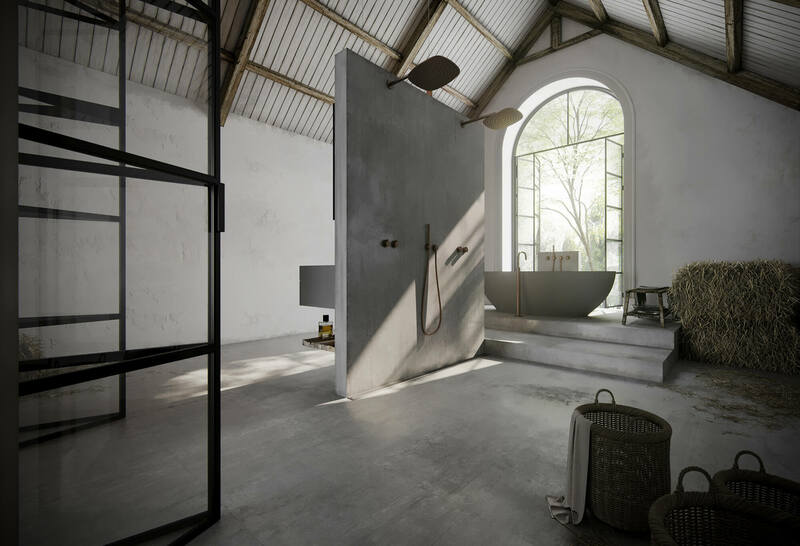 Experience our collections in the Piet Boon by COCOON flagship store at Studio Piet Boon in Amsterdam. 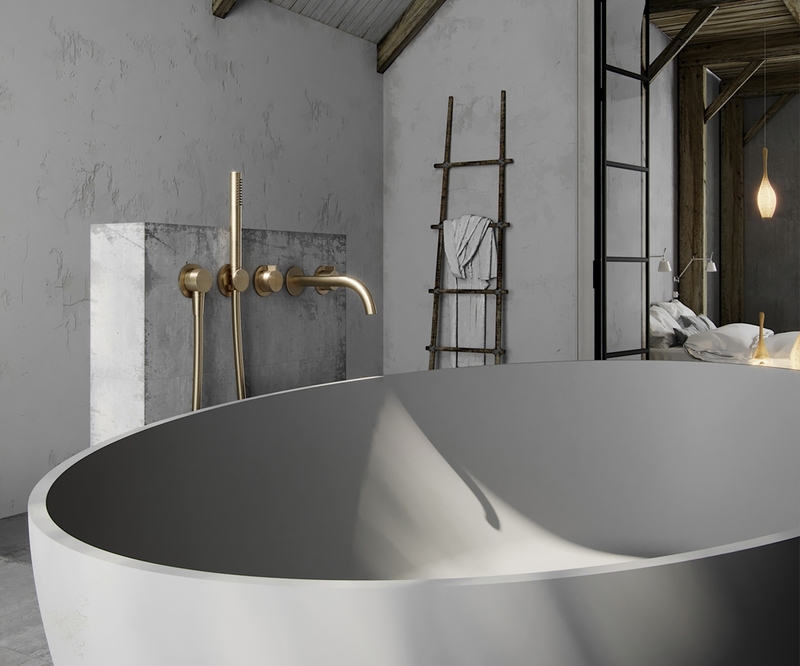 COCOON stands for craftsmanship, timeless design and sustainable materials. 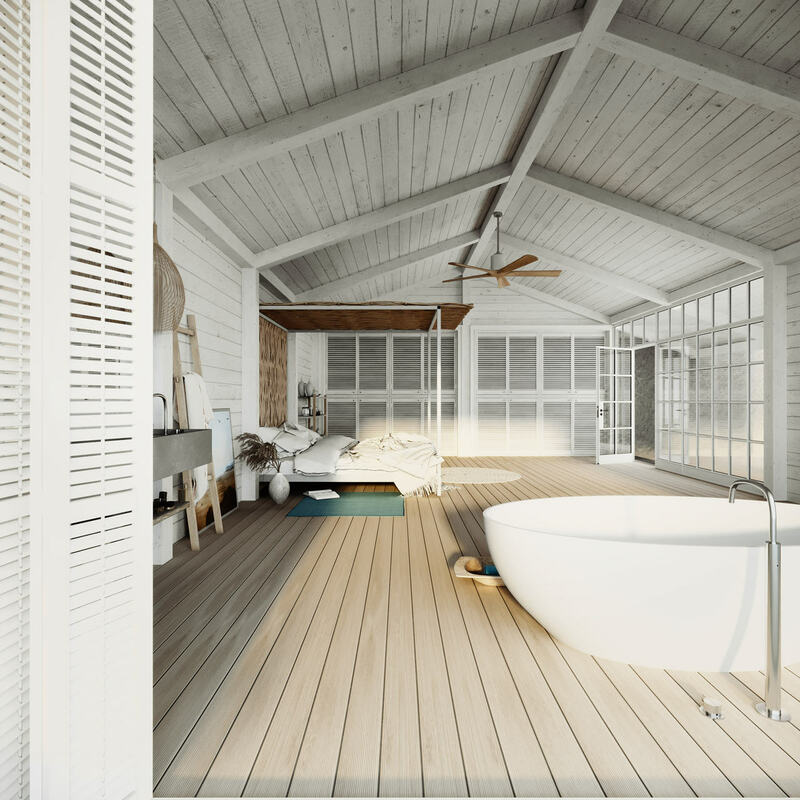 collections and international design projects. Our Project Division is here to help.